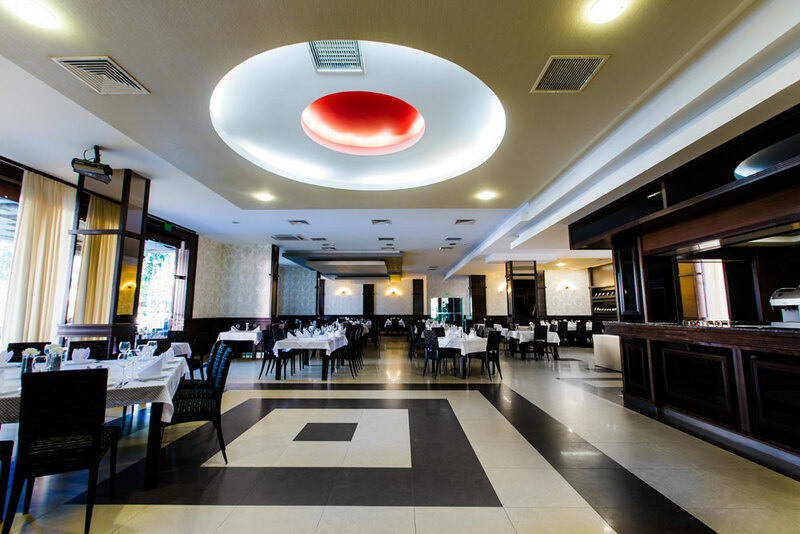 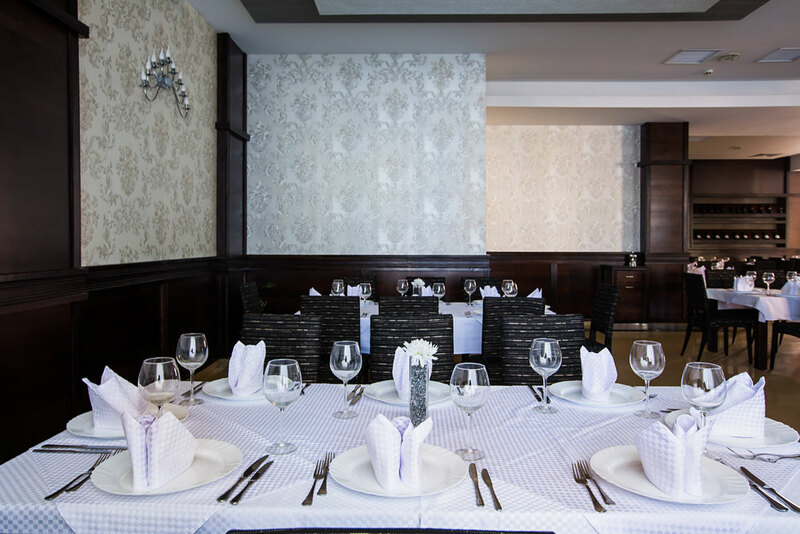 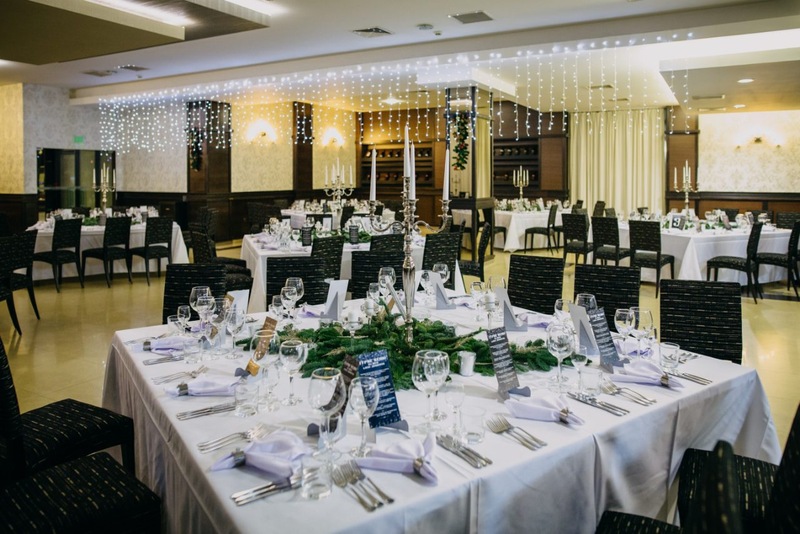 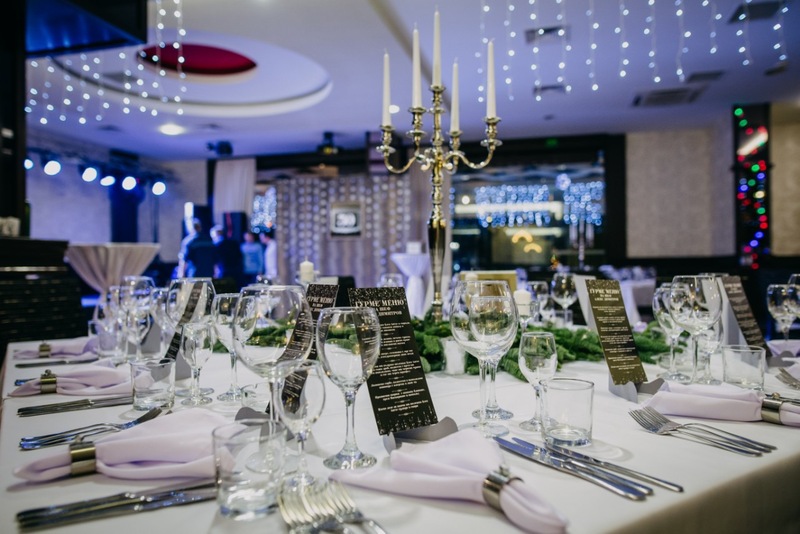 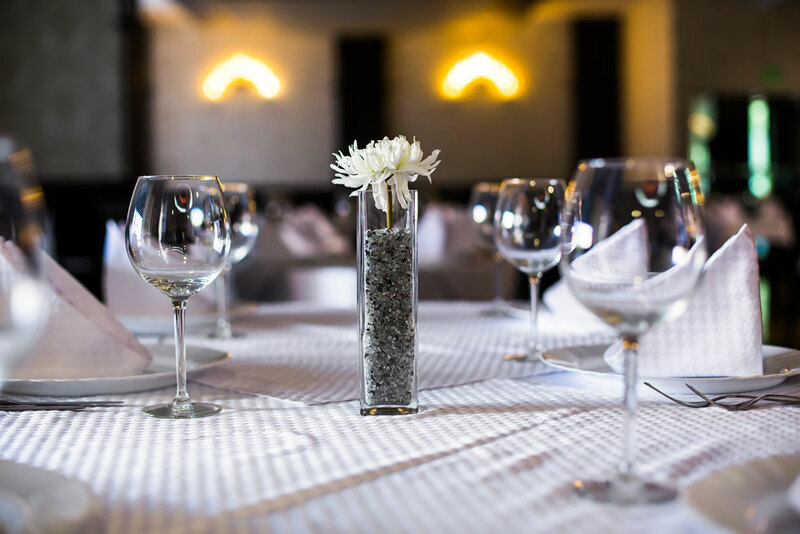 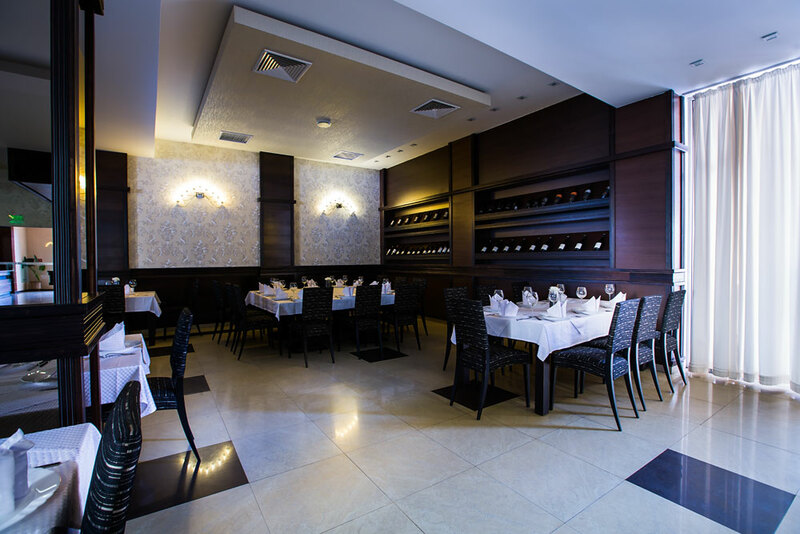 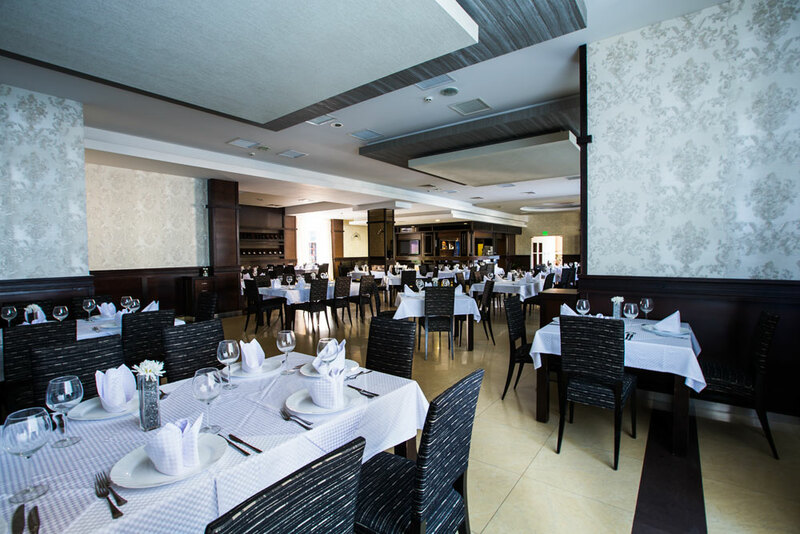 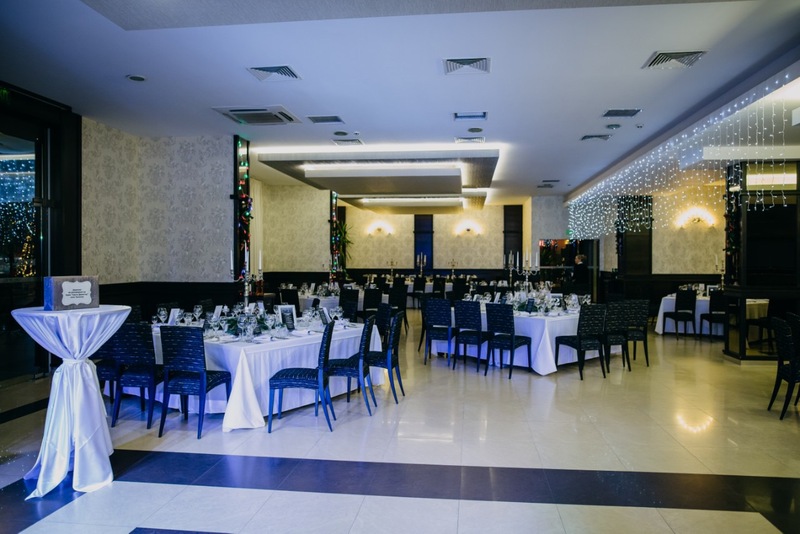 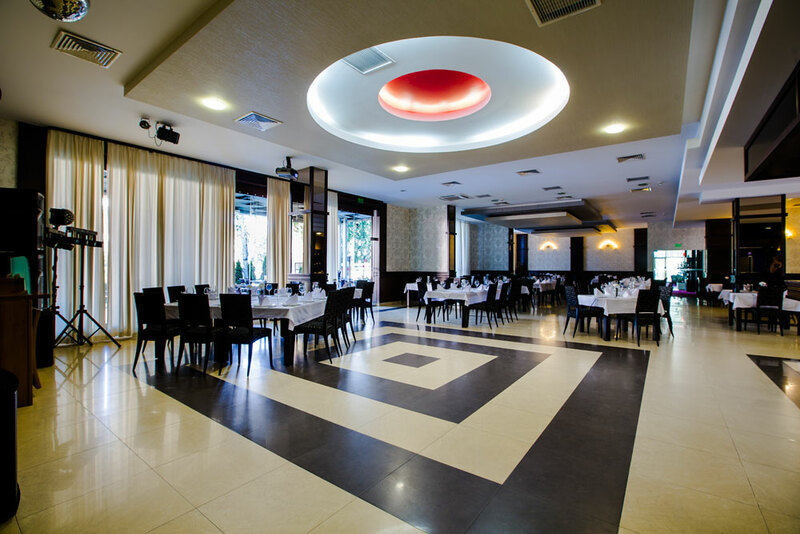 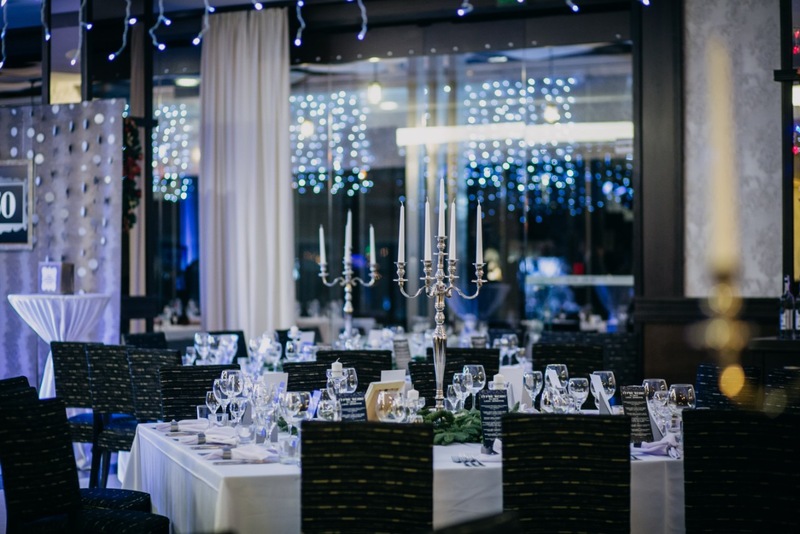 Hemus Hotel’s main restaurant has 180 seats and a panorama terrace with 80 seats with a lovely view to the city’s Hristo Botev square and the Balkan. 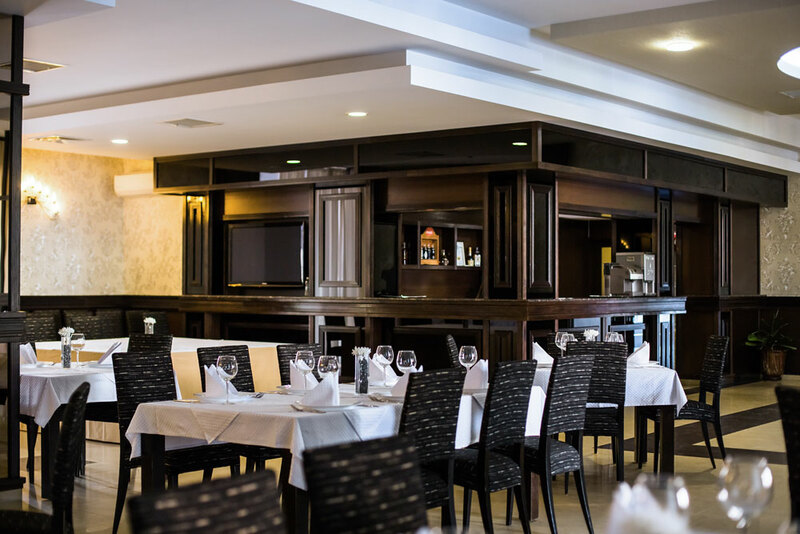 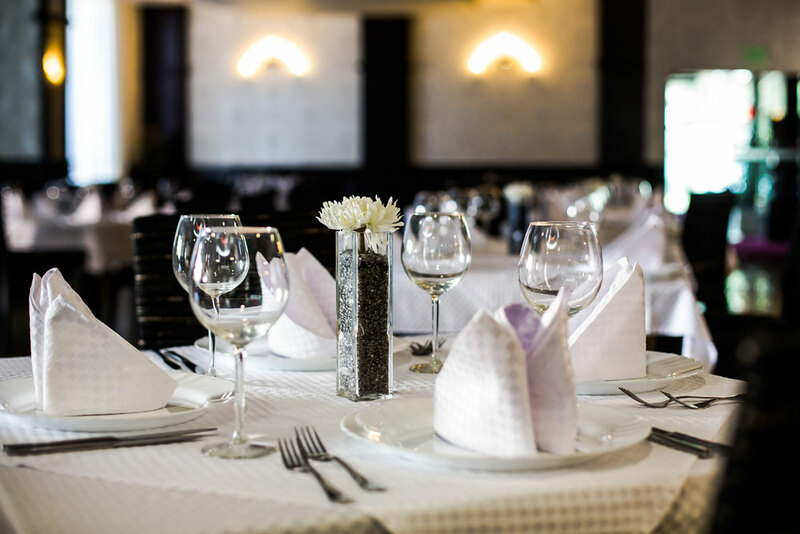 The restaurant serves both local and international dishes carefully selected by our Chef. 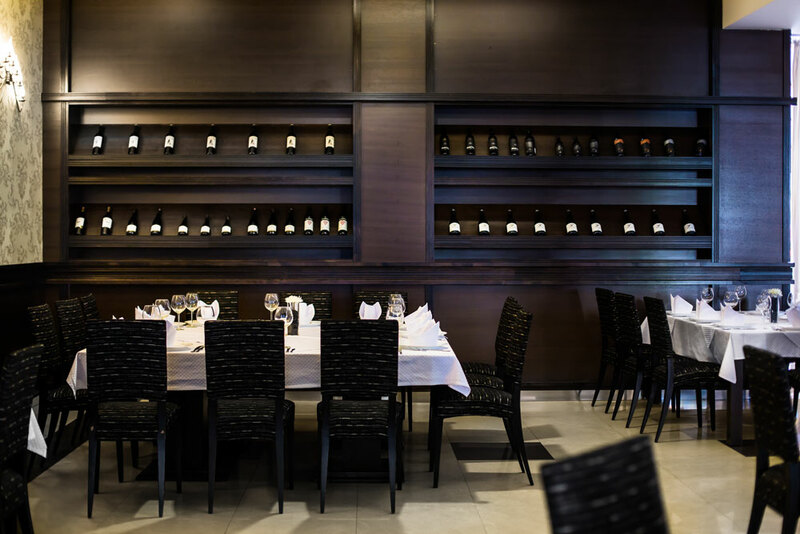 For all wine lovers, there is a fine selection of white and red wines.